because I have always dreamed of someone like you . …and that would be a passionate triumph! Don´t miss our IT Factor !!! Who has the “IT” on stage, playing acoustic guitar, and singing in a dynamic tone that resonates a sound so clear and powerful it captures your emotions and makes them a memory? ITFACTOR DEFINED is who! 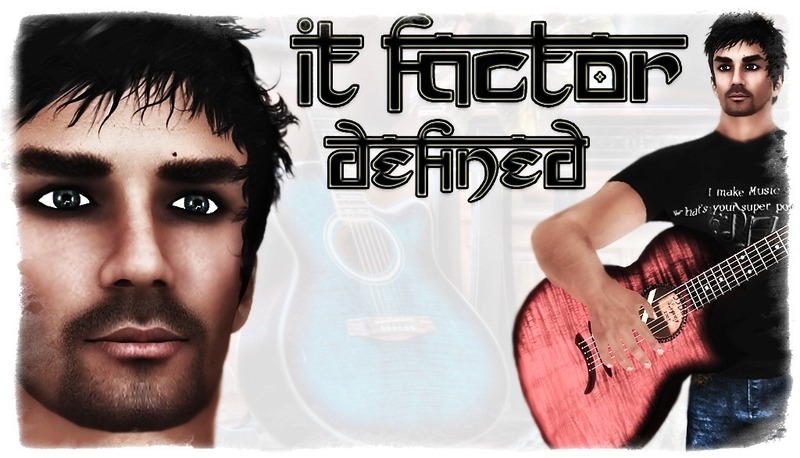 ItFactor takes the stage with his acoustic guitar and his outstanding vocal range. Coming from a musical family and filled with youth, this college student brings a fresh sound of popular songs to the grid. He belts out each cover with his own unique style and truly combines emotion with music! Enjoy this great live music with us ! 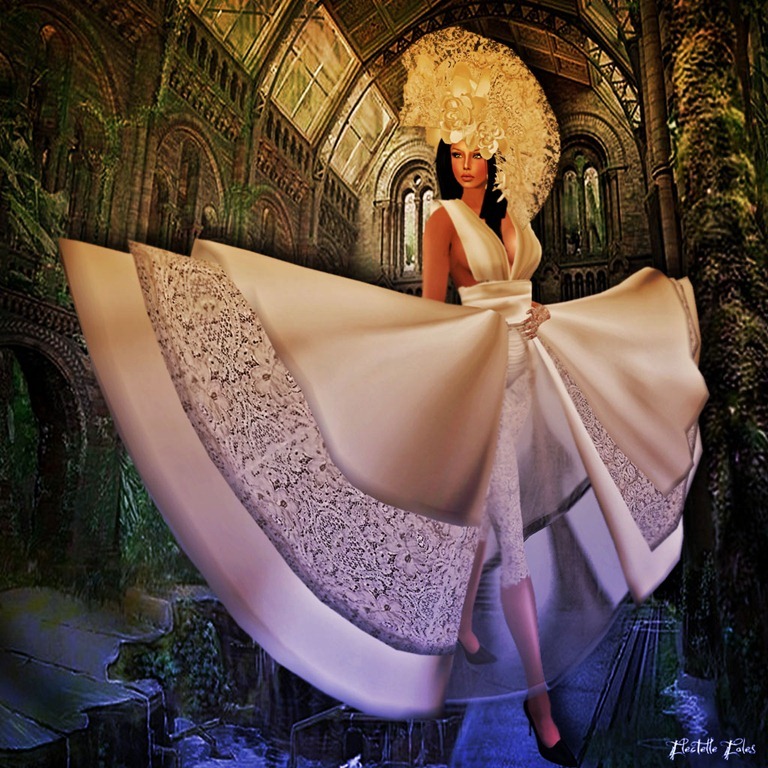 Listen to some wonderful music straight from the heart of IT Factor ! Landmark to the IT Factor gig !